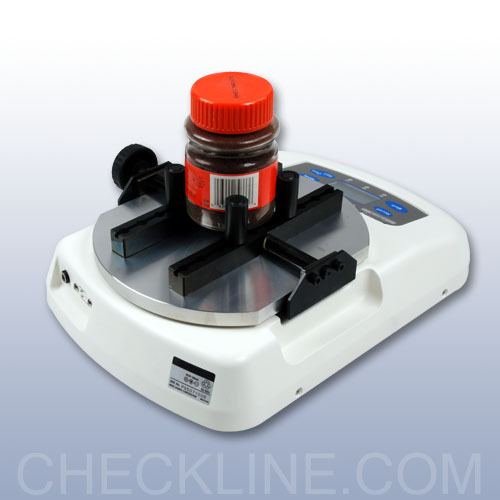 The new CAP-TNP torque meter is a precision instrument that measures OPEN and CLOSE torque values for various applications. 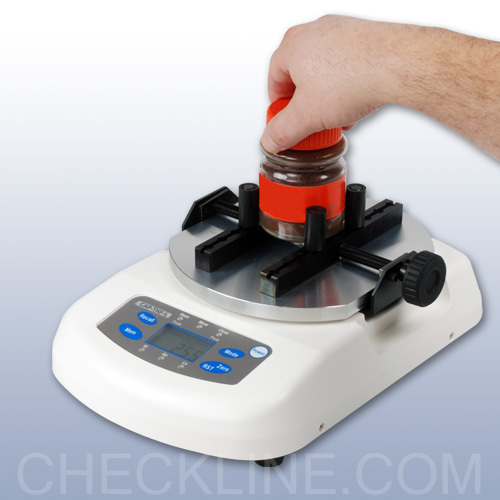 As a cap torque analyzer, the CAP-TNP repeatedly determines bottle closure and breakaway torque. It has a wide memory capacity capable of storing 1,000 data points in addition to Average, Maximum and Minimum values. 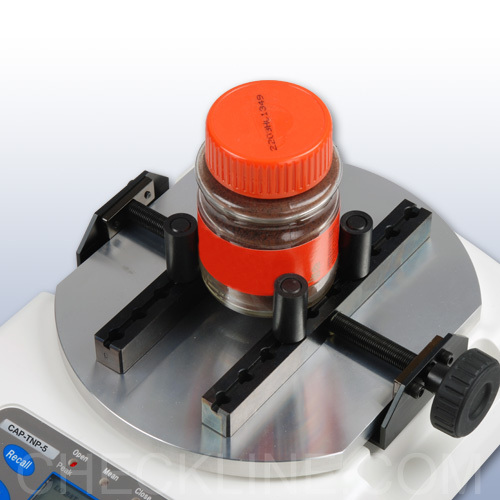 A HI-LO comparator feature can be utilized for a large batch testing to ensure overall product quality. 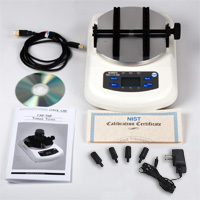 The CAP-TNP torque meter is USB capable for computer testing. 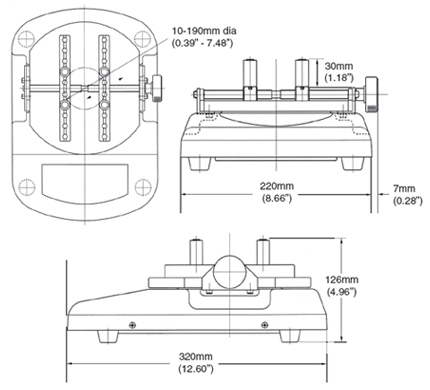 Combined with the free Digitorq Software, additional analysis and testing can be performed. 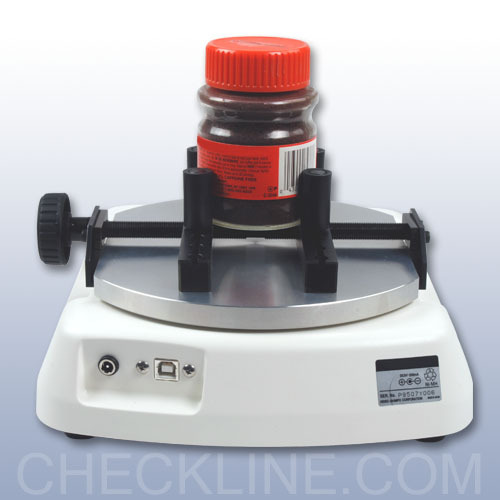 The CAP-TNP is a portable device powered with internal rechargeable batteries or through an AC Adpater/charger. 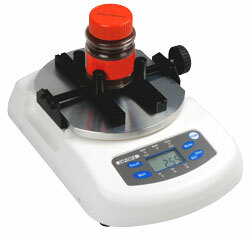 Designed with a small footprint it can easily be transferred to maximize use around the shop floor or the laboratory. 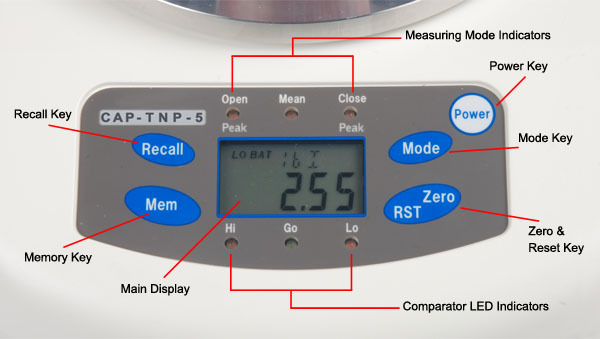 The CAP-TNP includes free software to analyze your measurement data. The software is Windows 7 compatible and requires Microsoft Excel. Open mode Max vale when opening. 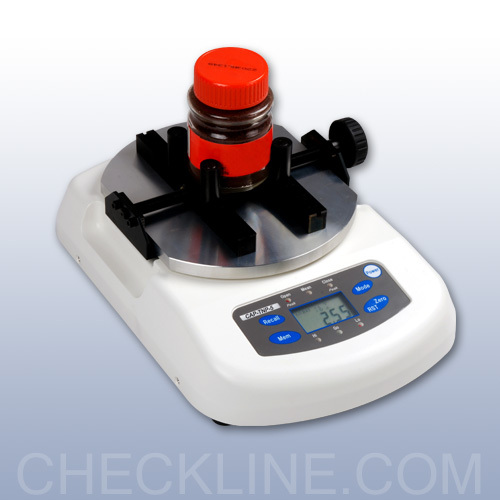 Displays max counter clockwise torque. L x W x H 12.60" x 8.94" x 4.96"